If you are an individual user and don’t have a company account with us, click "Manage your Subscription" in your sidebar. There you will be able to update your credit card information, upgrade your account from monthly to annual (and save 20%!). 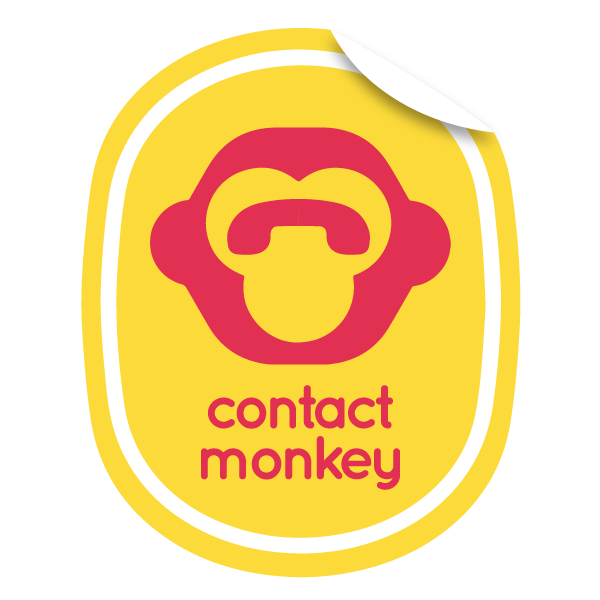 If you want to cancel your account please email support@contactmonkey.com. We are here to help!